MANILA, Nov. 10, 2016 – All over the Philippines, the iconic red and white logo of Coca-Cola always evokes a feeling of refreshing ice-cold beverages that can be enjoyed and shared with loved ones and friends to make meal times more special. 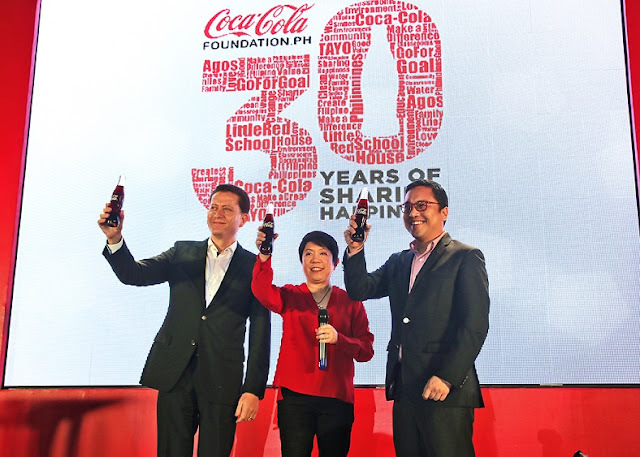 Coca-Cola Foundation Philippines President Cecile Alcantara leads the celebratory toast on their 30th anniversary. Alcantara was joined by Coca-Cola Philippines President and General Manager Diego Granizo and Coca-Cola FEMSA Philippines Director for Legal and Corporate Affairs Atty. Jorenz Tanada. 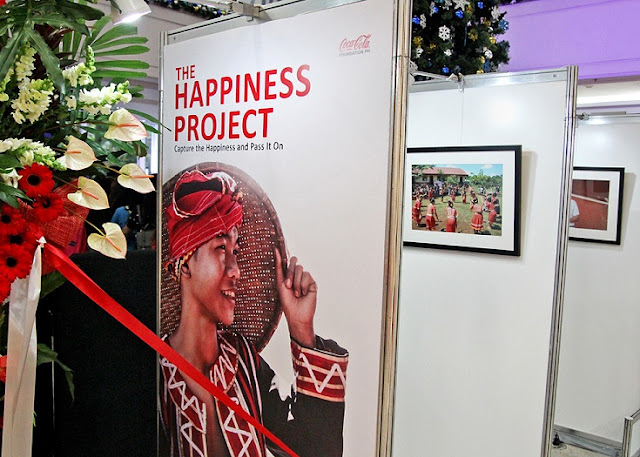 Images that captured the many forms of happiness brought by the Coca-Cola Foundation Philippines in its various programs were put on display at the Gateway Mall in Cubao. Coca-Cola Philippines Vice President for Public Affairs and Communications Atty. Adel Tamano and Coca-Cola FEMSA Philippines Director for Legal and Corporate Affairs Atty. 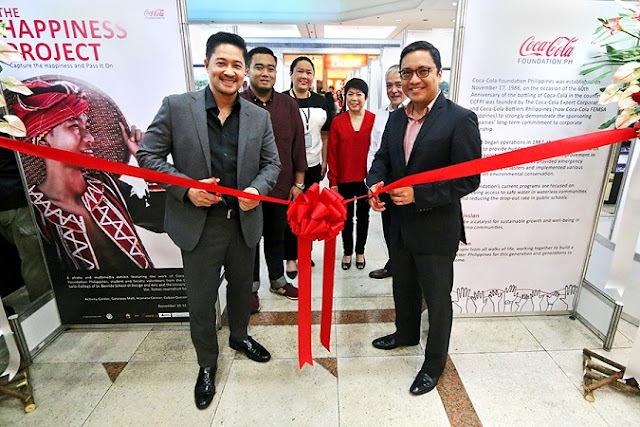 Jorenz Tanada, lead the ribbon cutting of The Happiness Project exhibit of the Coca-Cola Foundation Philippines on its 30th anniversary. “Our work in Coca-Cola Foundation rewarded us over a hundred-fold – with warm smiles and the sincere expressions of gratefulness from the people we have met along the way. Even a tearful speech of a grandfather who has turned hopeful that his grandchildren will have a better life because they now have free flowing fresh water a few steps from their home, beats any award or trophy,” said Cecile Alcantara, Coca-Cola Foundation Philippines President. All their good activities are fine but coco cola the drink itself isn't good for health. I use it as a pesticide for my plants and it functions well killing insects. You can well imagine what harm it can do tour system.